The new Tanda Mobile App is really starting to take off with over 5,000 new users in the last month. 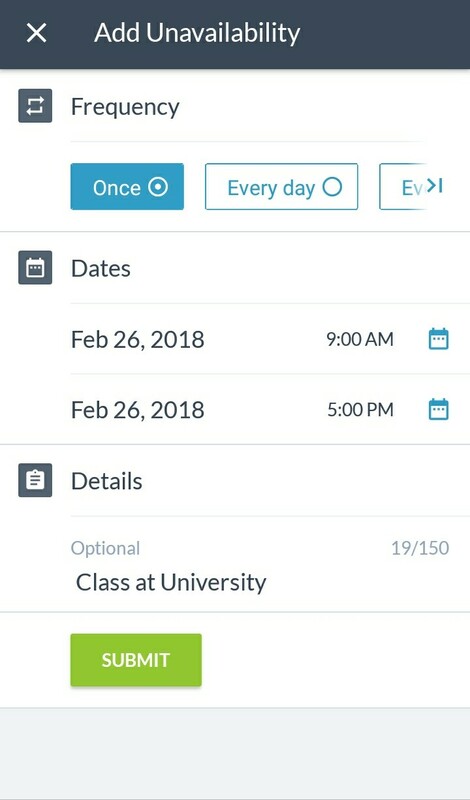 On the back of some customer feedback, we have added our most requested feature, the option to enter unavailability in the app. Employees have always been able to enter the times they are unavailable via an online portal, but it was not always easy to get to. 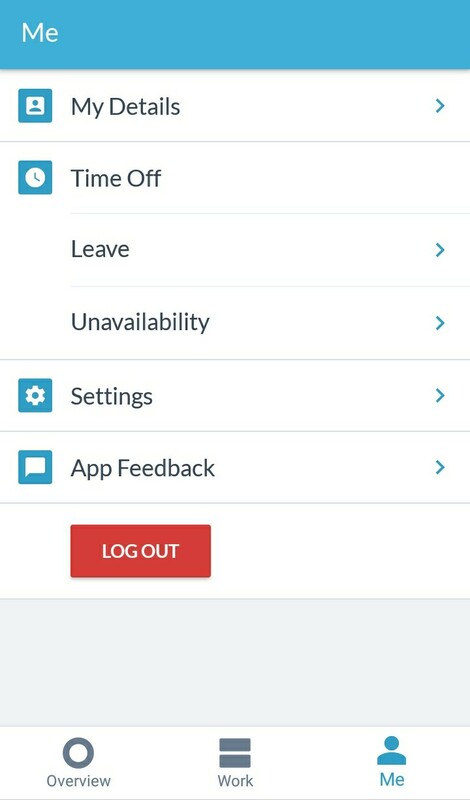 Now, a better version of this functionality is available any time through the app – meaning employees have a single location to check their rosters and also let their manager know when they can’t work. 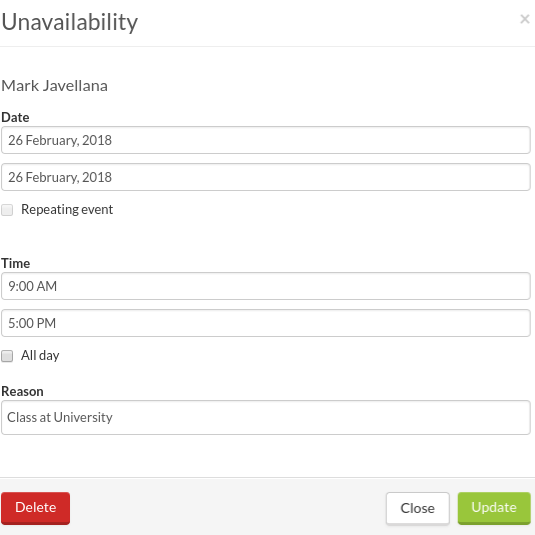 Once an employee enters their unavailability, we’ll let their manager know with an email. Knowing the time your employees prefer not to work helps you plan a roster that works better for everyone. Tanda lets you do this in two ways. 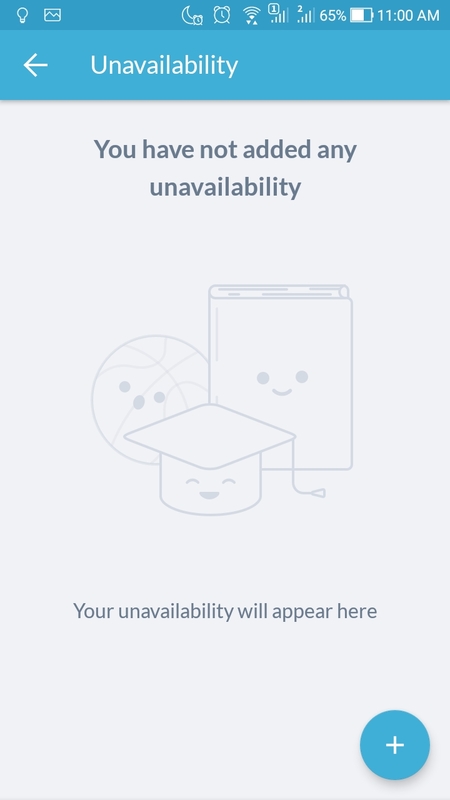 You can see all unavailability requests via My Tanda under ‘Time Off’ > ‘Unavailability’. You will be notified if you create a shift for someone that clashes with their availability. It doesn’t stop you from rostering the person at that time, it just gives you a heads-up about their schedule. Encourage your employees to install the app directly from the Apple App Store (for iOS) and Google Play Store (for Android) by searching for ‘Tanda Employee App’. If you have any questions about your employee’s account or how to use the app, visit our Help Centre. You can also send an email to employees@tanda.co and we’d be happy to help.